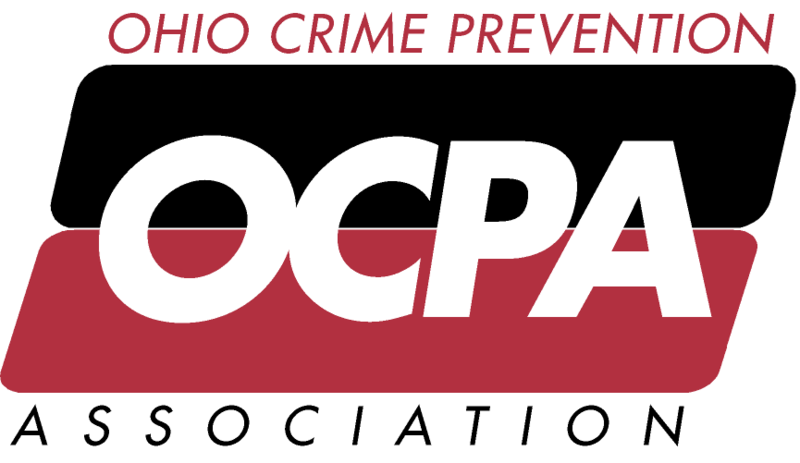 The Ohio Crime Prevention Association offers a three-day Introduction to Crime Prevention Course for law enforcement professionals interested in beginning crime prevention initiatives or those interested in refreshing their knowledge. Effective Crime Prevention has been seen as a key strategy in reducing crime and violence in our communities. This comprehensive course is designed to address local community issues ranging from physical security to violence prevention. The course is tailored to the needs of today’s crime prevention and community policing practitioners, and places great emphasis on programmatic initiatives giving the practitioners the knowledge, tools and resources to do their jobs successfully.